news The Labor opposition has once again raised concerns over the government’s stance on its proposed equity crowdfunding legislation, which was introduced to Parliament in early December. The legislation, an amendment to the Corporations Act, will allow unlisted public companies with less than $5 million in assets, and less than $5 million in annual turnover, to crowdfund up to $5 million in funds in any 12-month period. While investors will be able to put an unlimited sum in various crowdfunding schemes, there will be a cap of $10,000 per issuer per 12-month period to ensure that amateur investors are not exposed to excessive risks. 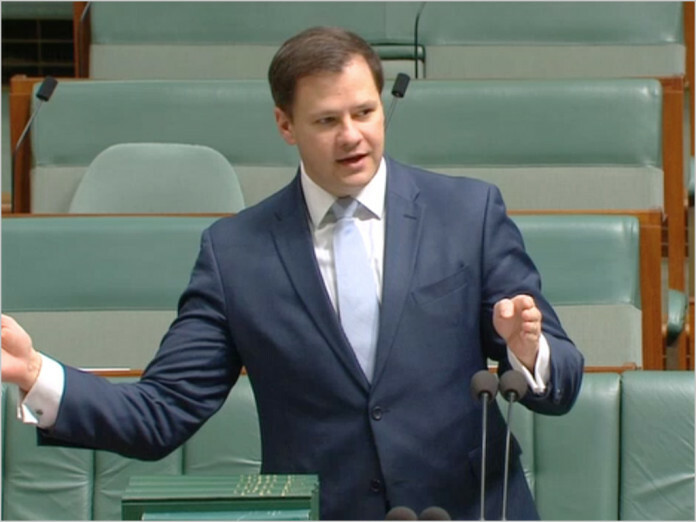 In a statement, Labor Shadow Parliamentary Secretary for Digital Innovation and Startups Ed Husic said that, despite a wave of industry criticism about the “heavy handed” regulatory approach applied to the bill, the government has “refused to consider changes to its proposed laws”. The opposition offered to work with the government to deal with serious concerns that have been raised about the bill, Husic said. However, “the Turnbull Government rejected this offer, opting to push the bill through the House of Representatives”. However, the proposed legislation’s restriction of crowdfunding to public companies has drawn negative comments from startups, with some saying it would mean crowdfunding would not be an option for early-stage startups, and would place damaging levels of compliance requirements on young businesses. “We’ve waited two years for this legislation, but it’s clear the government hasn’t listened to the market … [T]here are too many restrictions to make it workable,” Tim Heasley, COO of crowdfunding platform VentureCrowd told Business Insider Australia in December. “In failing to respond positively to these concerns, the Turnbull Government has reinforced the views expressed by industry that the government has simply ignored any views contrary to its own,” Husic said. Labor plans to review a final report into the bill by the Senate Economics Committee – which is due in late February – before determining any changes it will propose to the draft legislation. So LNP business as usual right! Sounds like a great way to protect existing Liberal Party donors from “those pesky startups who might supplant us”! Spends billions on ‘innovation boom’ propaganda campaign whilst slashing CSIRO, renewable energy sector and negatively impacting upon start-ups. Business as usual for the worst, most ineffective government in Australian history.